Welcome to Sebastians Cafés Loyalty and Rewards Program! Our FREE app lets you pay with your phone and earn rewards along the way. Plus, the more you spend, you'll advance your Sebastians status and unlock additional perks. Find the Sebastians location nearest to you. Check out our menu on the go. Keep track of your purchases! 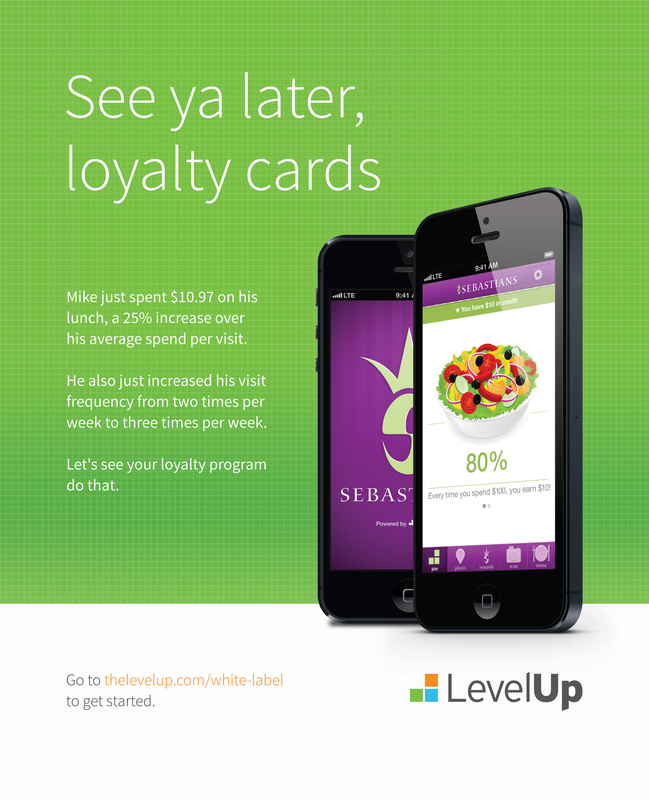 *Sebastians loyalty app is powered by LevelUp (Mobile Payment Company). The QR code linked to your account will work at any retail store where LevelUp is accepted. Sebastians Loyalty points will only accrue when used at one of our five locations. Thanks @sebastianscafe for the early birthday present. Love paying with the Sebastians app! Best payment app in the game! Just used the app for the first time and it was flawless!! Even better that its powered by LevelUp! Sebastian's innovates again with their own payment app! Fresh. 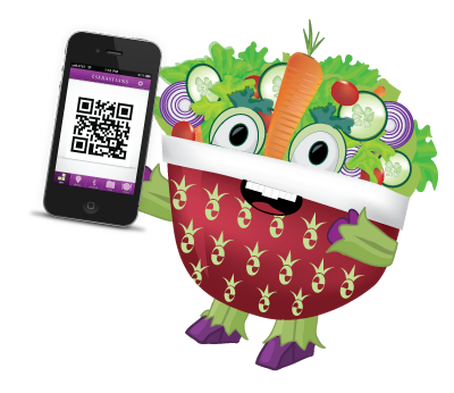 Great salads and awesome app! Most awesome way to pay and get rewards at Sebastians. This app is great! I eat at Sebastians all the time and this way I get to pay with my phone and earn rewards. I can't wait until I hit Freshalicious. Sebastians, a five-location café chain in the greater Boston area, understands the appeal of value-added mobile payment features. ​Stay up to date on all things H[APP]Y by following our new blog!